Description: This PPQ M2 4.6 threaded barrel works with 4 9mm PPQ M1 and M2 pistols. 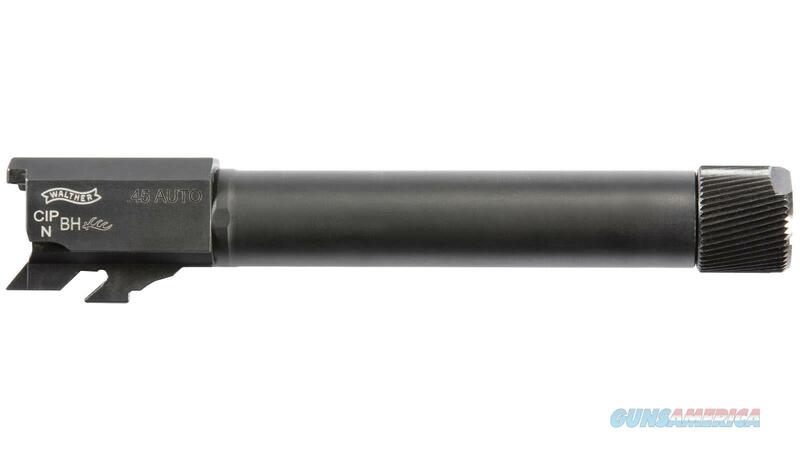 The barrel has polygonal rifling for improved performance. The kit includes the barrel with 1/2 x 28 TPI threads spring and thread protector.